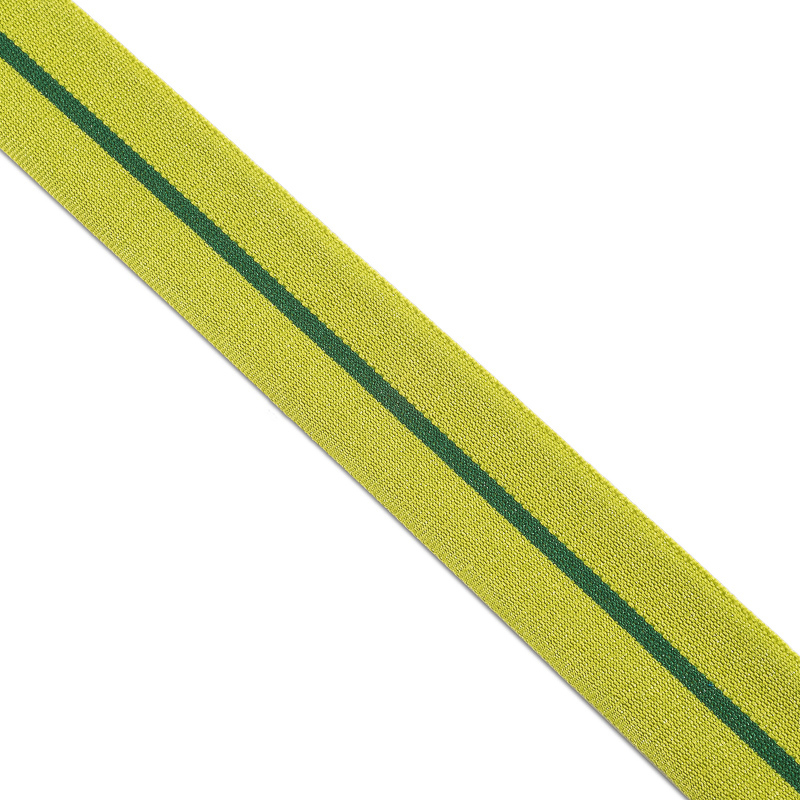 The Siege of Leningrad ribbon, distributed in the framework of the initiative of the same name from January 20 to 27, is a ribbon 50 cm long with two colors: olive and green. 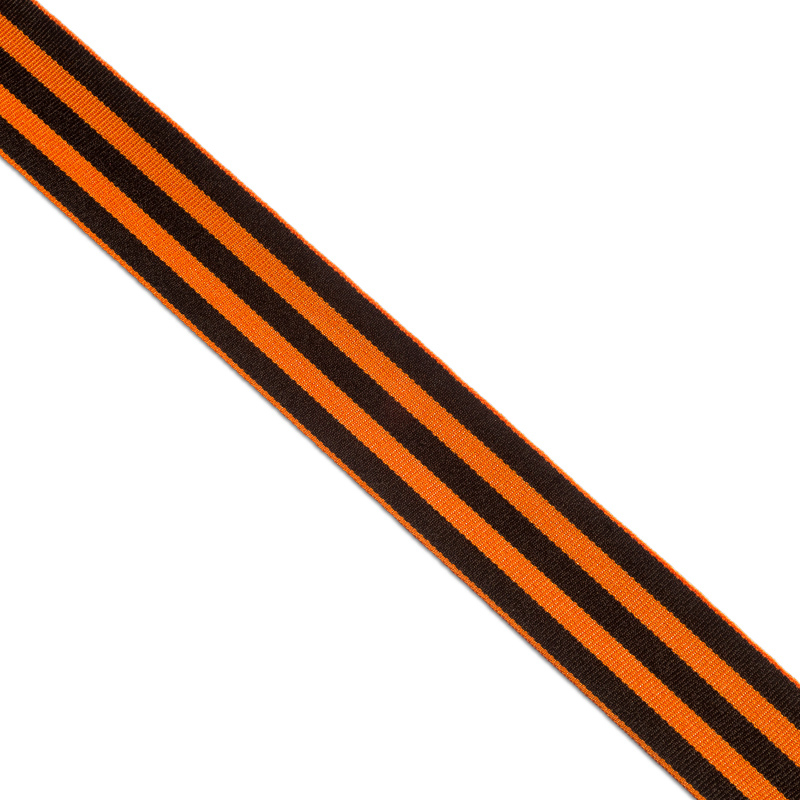 These two colors are a symbol of the ribbon of the medal “For the Defense of Leningrad”. Sale of the Siege of Leningrad ribbon is carried out in several forms: in cutting, in rolls, in the form of a simple bow or bow with an icon. In our production cutting of a block ribbon of different lengths is possible. For cutting the ribbon, special thermoequipment is used, with which there is an insignificant melting of the ends of the ribbon. This prevents further dissolution of the threads of products during its operation. Ribbons are packed in 100 pieces, packed in full length and packed in corrugated boxes. Edge processing with hot knives protects the ribbon from the mating of the ends of the ribbons. For buying a Siege of Leningrad ribbon of company “PTGO SEVER” you can contact our managers on the phone numbers listed in the contacts of the site or place an order via e-mail.